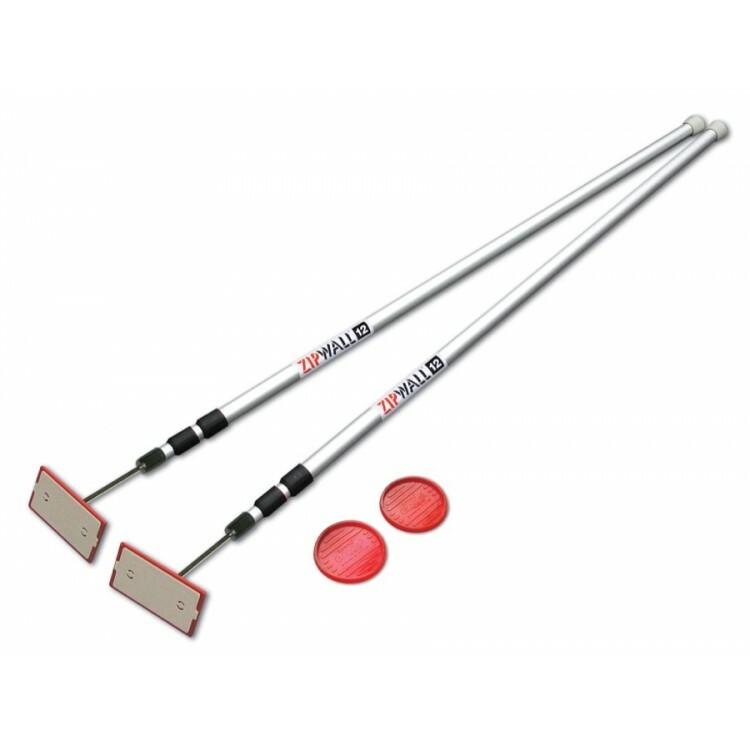 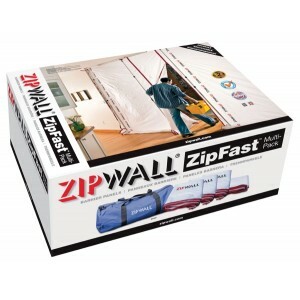 The 2-Pack is ideal for adding to your ZipWall® Dust Barrier System. 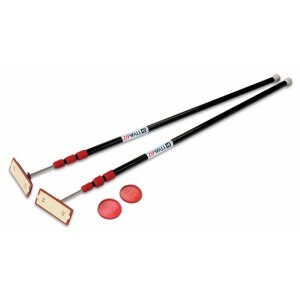 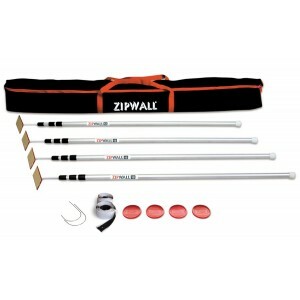 Two poles can also be used to close off a hallway or small room less than 10' wide. 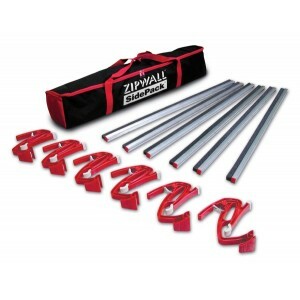 ZipWall® 12 2-Pack contains two 12'/ 3.6m aluminum, spring-loaded poles with parts (heads, plates, and GripDisk™ non-slip pads). 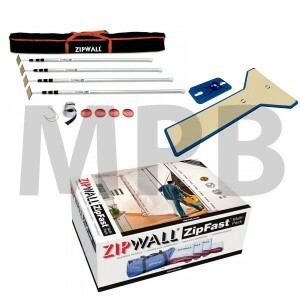 Plastic sheeting is not included. Dimensions: 58.75" x 3.5" x 2.25"